From the Metropolitan Avenue stop of the G. P.S. 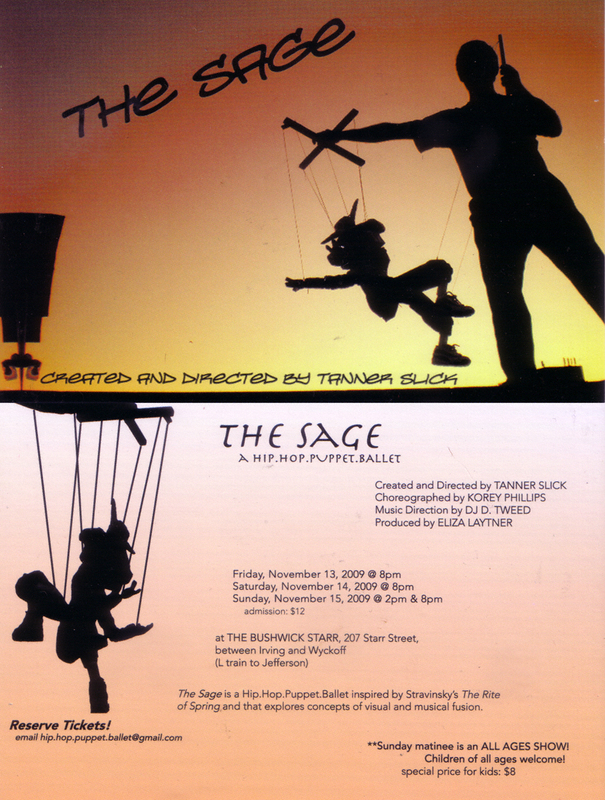 : Those of who are into this sort of thing (okay, even I have to admit this “hip hop puppet ballet” is kind of nifty) will be pleased to know this troupe will be performing at The Bushwick Starr next weekend. Click here for dates, times and cost of admission!